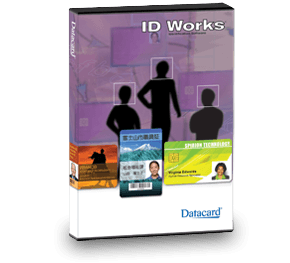 Produce high-quality cards simply and securely with ID Works® identification software. Produce high-quality cards simply and securely with ID Works identification software. You'll enjoy the features, functionality and scalability needed to seamlessly create card and report designs, production forms and databases. 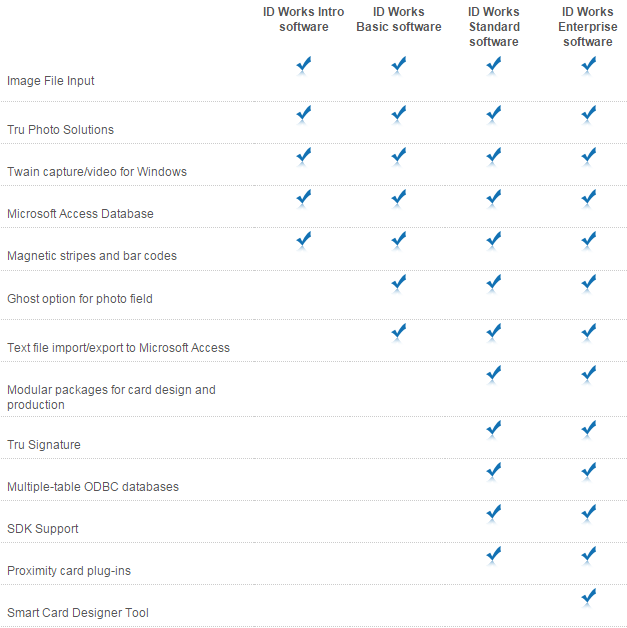 ID Works can work with any card manufacturer we offer at ColorID Distribution and works with the latest Windows operation systems.